Modern life can be crazy. It’s not uncommon to be under-slept, overwhelmed, and without the time or energy to do the things that make us feel really good. This wears down our body & our spirit over time, and we become disconnected from our sense of well-being. We know we need change - but don’t know how to begin. A quick fix program can help, but to create true change takes time. This program will give you what you need to regain your well-being in a step by step, down-to-earth way. Integrating the wisdom and practices of Ayurveda into your daily life will put you on the road to more energy, better digestion, ideal weight, stable mood, and a more creative & focused mind. Learning about your unique body/mind constitution will empower you for a lifetime of wellness. How to Empower your own Self-Care. Rachael Breeze is an Ayurvedic Health Counselor, I-AYT Certified Yoga Therapist and owner of EarthSpa Yoga & Ayurveda Rejuvenation Center in Fairfax. She enjoys sharing Ayurveda in a user friendly form for the modern Northern California lifestyle. She has trained in Ayurveda with the Dhyana Center of Health Sciences, The Ayurvedic Institute, and The Veda Mandala. 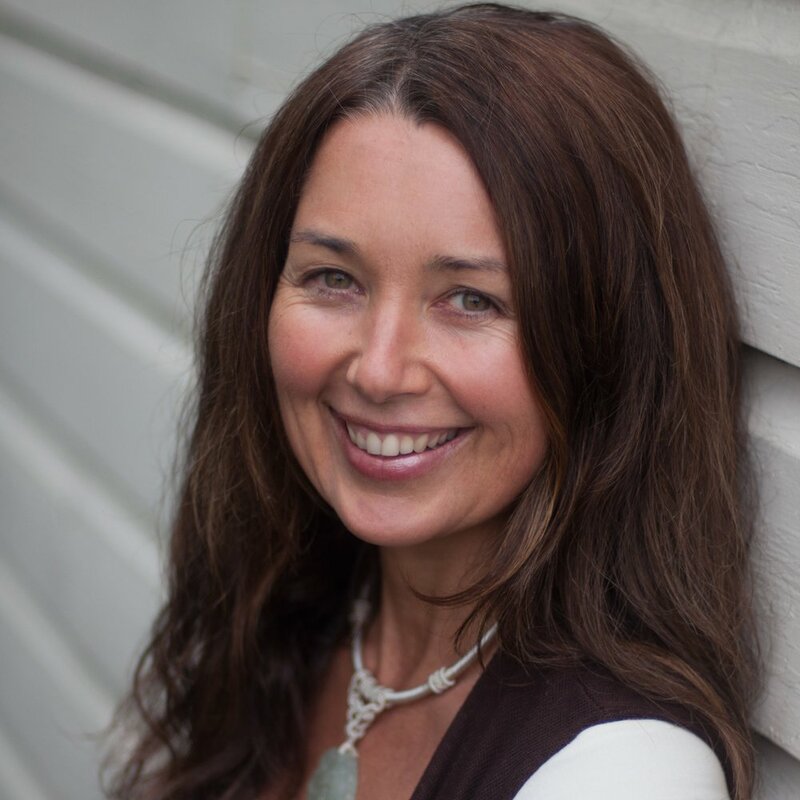 With over 20 years experience, Rachael is a seasoned guide on the journey of Yoga & Healing. CLICK ON THE PHOTOS BELOW TO SEE THE DESCRIPTION OF WHAT YOU’LL BE LEARNING. The dates on the calendar are an example. Specific dates will vary.